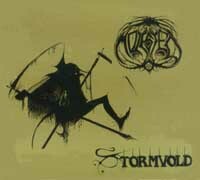 Technical and atmospheric Norwegian death metal. Precursor to Borknagar, but musically very dissimilar. 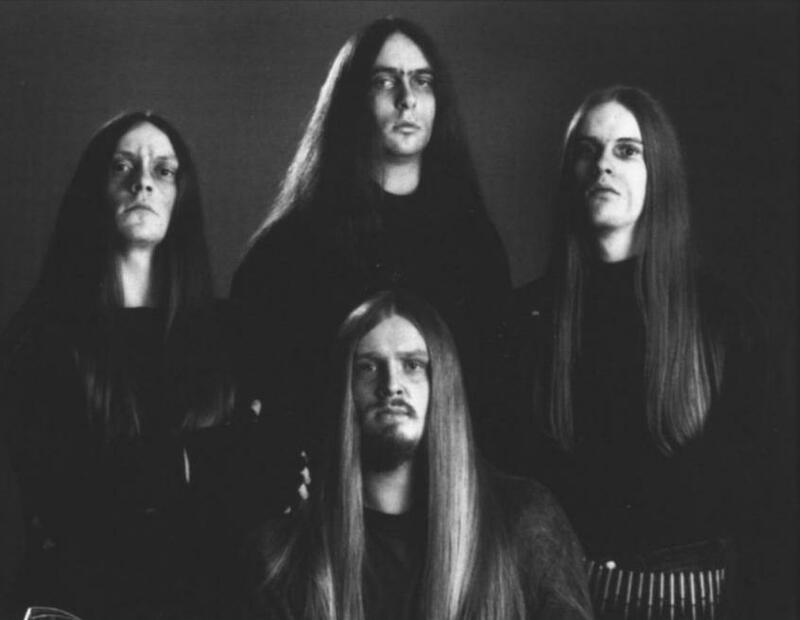 Molested was formed in May 1991 by Øystein G. Bruun on guitars and Erlend Erichsen on drums. Initially they were known as Purgation but they soon changed it into Molested. A month later Kenneth Lian (bass) and Trond Turnes (guitars) joined to form the current lineup.